﻿ How To Choose Your Chicken Wire? - Anping County Zhuoda Hardware Mesh Co., Ltd.
How To Choose Your Chicken Wire? We have supplied chicken wire to the public since the 2000's, as a result of our years experience, we gained high reputation from our esteemed clients. 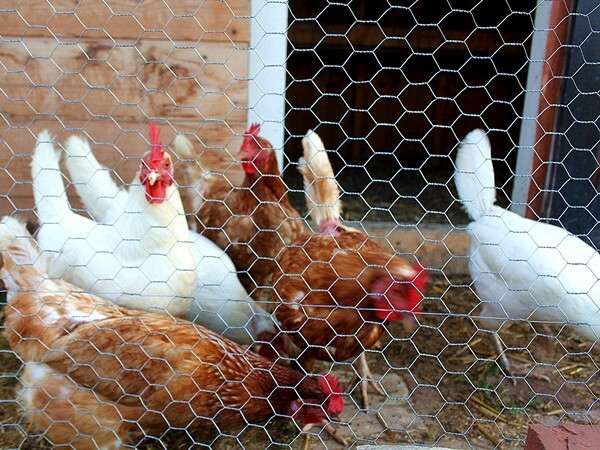 Our chicken wire is made using either electro galvanized wire or hot dipped galvanized wire. Here are the mesh sizes we suggest according to your use. 50mm hole, 38mm hole, 25mm hole: Used for chicken enclosures and for general fencing. 40mm hole (1.4mm thick wire): Our heavy weight 40mm netting is suitable for fox protection. 31mm hole: Used for rabbit protection. 13mm & 19mm hole: Often used for fruit cages and bird protection.